Just outside Philadelphia, in Bucks County, Pennsylvania, you’ll find the quaint village of Upper Black Eddy. 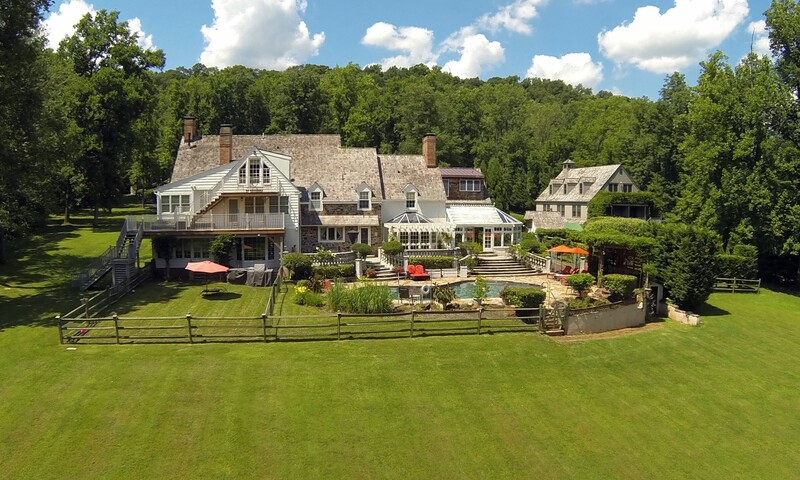 River Islands, Nockamixon Cliffs, and Delaware Canal State Park are just a few of the places to visit while spending your weekend getaway at an Upper Black Eddy bed and breakfast in this lovely, peaceful area. Various birds and other wildlife along the way make it difficult to remember just how close we are to the city. 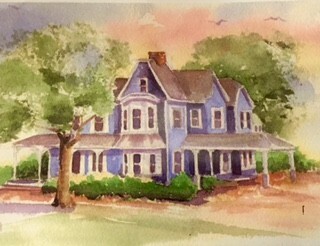 After enjoying breakfast at an enchanting bed and breakfast inn, why not pack a picnic basket to enjoy in the park. Hike along the Delaware River, or do some biking and bird watching on the Canal Towpath. Experience the “Rock Music” at Ringing Rocks State Park. A great time can be found in the Delaware Canal State Park. Ride down the Delaware Canal as folks did 150 years ago—on an old-fashioned mule-drawn barge! Fishing in the Delaware is also a rewarding pursuit. How about something different to see…the Crayola Museum and Factory, then the Easton Museum of Pez Dispensers! Take a few pictures to send to your friends. Want a little more adventure? Let’s go on a hot air balloon ride. Now that you’re good and tired, head on back to the inn for another refreshing night’s sleep. 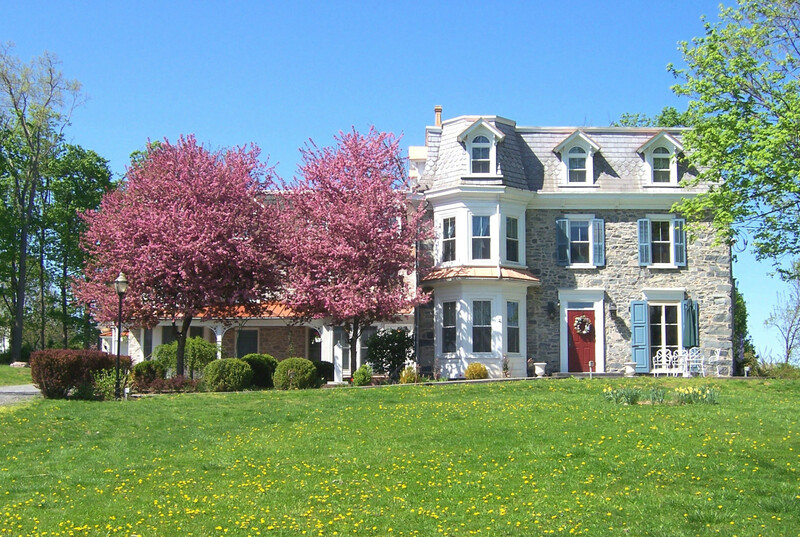 There are no properties listed in Upper Black Eddy Bed and Breakfast.